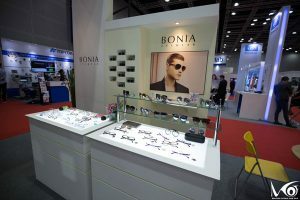 MOF concluded in the month of April and brought in newer opportunities for the exhibitors in the Southeast Asia region. 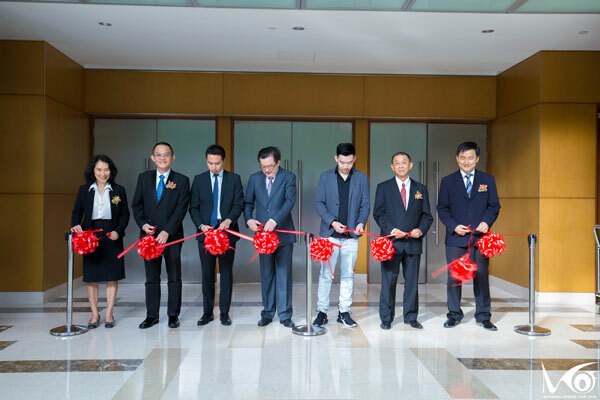 The platform is recognised as a successful collabration between Association of Malaysian Optometrists (AMO), Malaysian Optical Wholesalers Association (MOWA), The Malaysian Association of Practicing Optician (MAPO) and Malaysian Optometry Association (MOA). This year was the fourth edition of the fair. MOF 2018 proved to be great in terms of an opportunity for business but also to explore as a visitor. This year’s event was well received with over 40 exhibitors participating in the exhibition. More than 1200 visitors came to the exhibition. 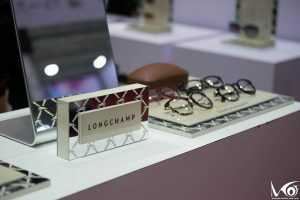 Being one of the biggest trade fairs in the region, the participants were extremely happy with the exposure and promotion growth in sales in just two days of promotion. 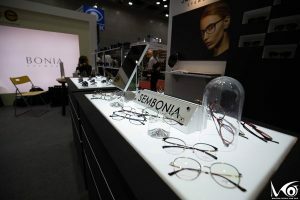 The fair promoted many innovative products and designs that are likely to revolutionalise the way the optical trade works. The event provided a good chance for exhibitors to network and build connections, worldwide. This year the MOF witnessed a higher footfall from foreign visitors, as compared to last year. The next edition of MOF will be hosted in 2020. 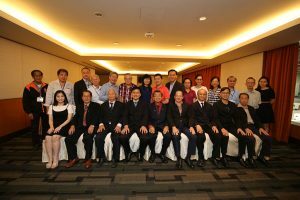 The organisers have agreed that this event is held once in two years and are confident that MOF 2020 will be on a larger scale. 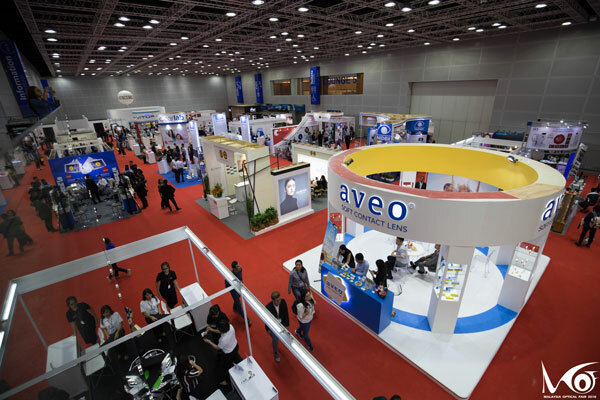 A higher number of exhibitors at MOF 2020 also hints at the possibility of a more exciting and innovative product display. 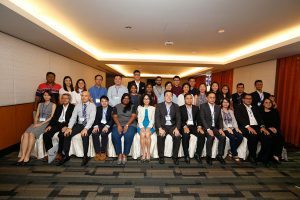 The organisers are hopeful of providing more business opportunities to the participants.